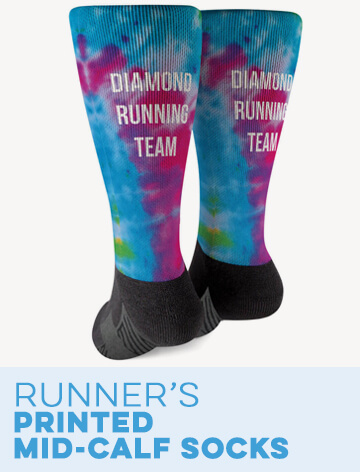 This stylish, warm, and comfortable knit acrylic running hat has a repeating runner girl pattern and a large pom pom on top for a great running gift idea. 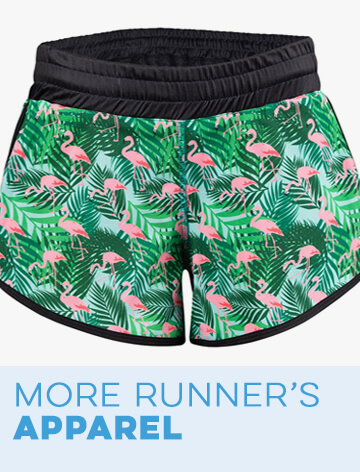 The perfect winter hat to wear for runs or as part of any everyday look, this is one hat a runner will grab every time she's heading out during the colder months. 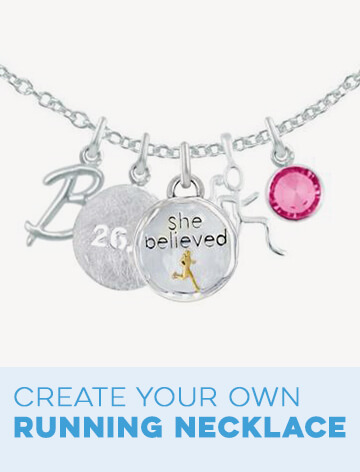 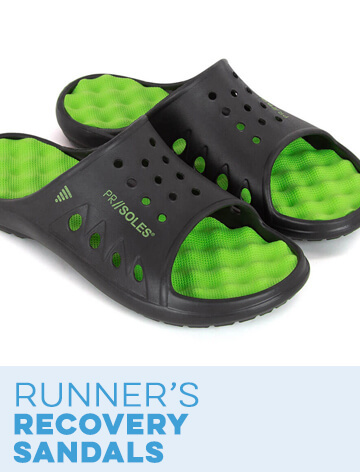 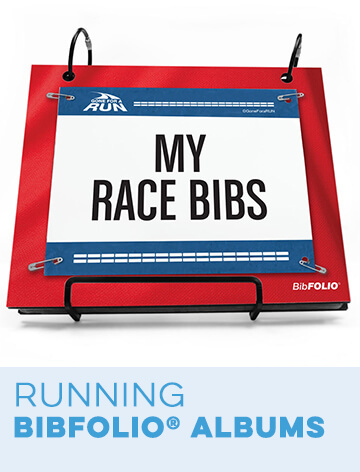 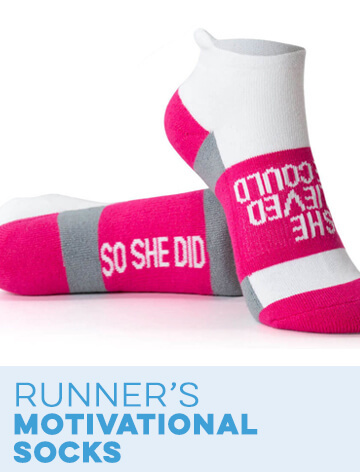 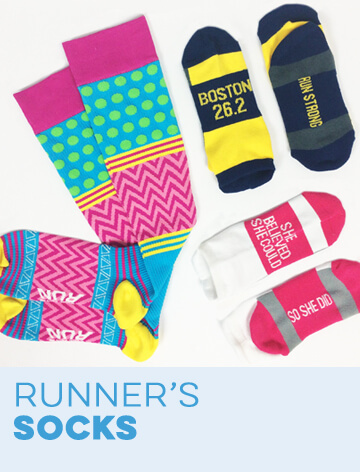 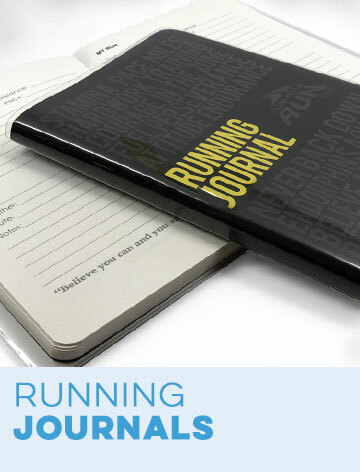 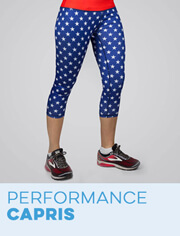 A great running gift for the holidays, before a winter race, or for any occasion, it's sure to be a favorite. 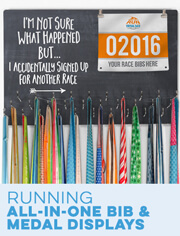 Running Knit Hat - Runner Girl Blue is rated 4.9 out of 5 by 47.